Our most popular products, Shiseido HAKU and Pure White products as shown below will be renewed late February 2016. HAKU Melano Focus EX MASK 6pcs. 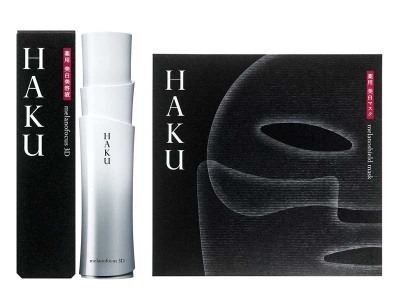 The will be “HAKU Melano Focus 3D” and “HAKU Melano Sealed Mask”. Pure White products may not be changed their product name. Please note that their prices must be higher than current prices in our shop as we will not able to purchase them with any discount at the market for a while. If you would like to use current products continuously, please place order soon at final sale price! This entry was posted in News and tagged News, Shiseido.